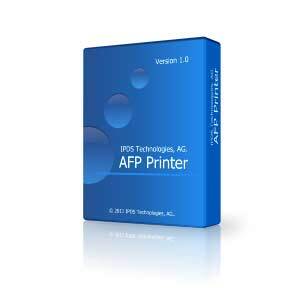 AFP Printer Driver for Windows consists of two components, AFP Printer and AFP Server. If you need to use the AFP printer driver only without using the server-based features, all you need to purchase is an AFP Printer license; you would otherwise purchase an AFP Server license. 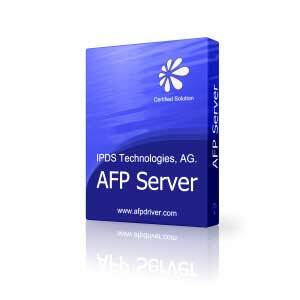 AFP Server license covers AFP Printer license, which means if you have already purchased AFP Server license, and you do not need to purchase AFP Printer license any more.